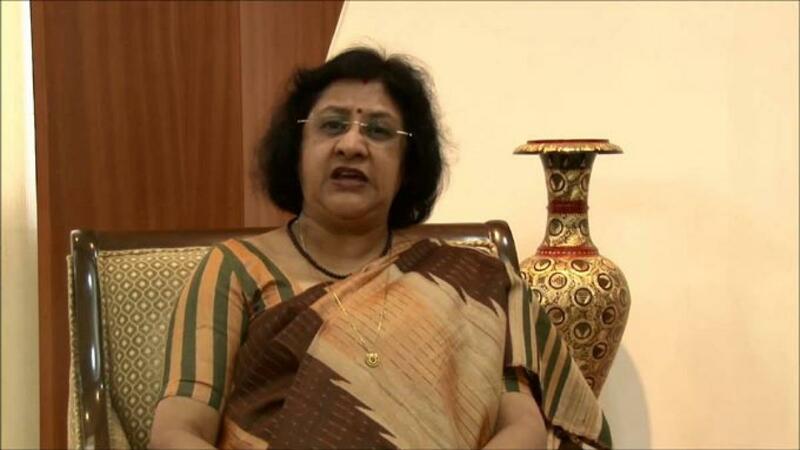 Arundhati Bhattacharya, chairperson of State Bank of India (SBI), remains the most powerful woman in the Indian business sector, according to Fortune India. New Delhi: Arundhati Bhattacharya, chairperson of State Bank of India (SBI), remains the most powerful woman in the Indian business sector, according to Fortune India. While ICICI Bank's Chanda Kochhar and Shikha Sharma of Axis Bank follows her at the second and third positions, respectively. Besides, HPCL CMD Nishi Vasudeva has bagged the fourth position, AZB & Partners co-founder Zia Mody and Capgemini India chief executive Aruna Jayanthi shared the fifth rank. Interestingly, all the top-five rank holders retained their positions from the previous year barring Ms Jayanthi who was at seventh position last year. Moreover, there are only two debutantes in the Fortune India list of 50 most-powerful businesswomen for 2015. Portea managing director and CEO Meena Ganesh and Eros International group managing director and CEO Jyoti Deshpande have made their debuts at 43rd and 50th positions, respectively. On SBI chief, the magazine said, "SBI's financials tell the story of her successful tenure, but it is Bhattacharya's drive that has strengthened her position at the top." "In her short career as first woman heading one of the oldest commercial banks in the region, Bhattacharya was instrumental in pushing several reforms, including revision of terms for infrastructure loan," Fortune India noted. These powerful women represent various sectors such as banking, finance, energy, healthcare, media, fashion and entertainment. The other women who figure in the top 10 are Apollo Hospital Enterprise MD Preetha Reddy (7th position), TAFE CEO Mallika Srinivasan (8th), Shell India chairperson Yasmin Hilton (9th), and NSE MD and CEO Chitra Ramkrishna (10th). Among others who made to the list are Kiran Mazumdar Shaw, chairperson and MD of Biocon, Renu Sud Karnad, MD at HDFC, Anita Dongre, founder of House of Anita Dongre, Ekta Kapoor, joint MD of Balaji Telefilms, and Ritu Kumar, founder of Ritu Kumar Designs.